The classes are suitable for beginners and improvers. Each student works at their own pace and is guided through their project. 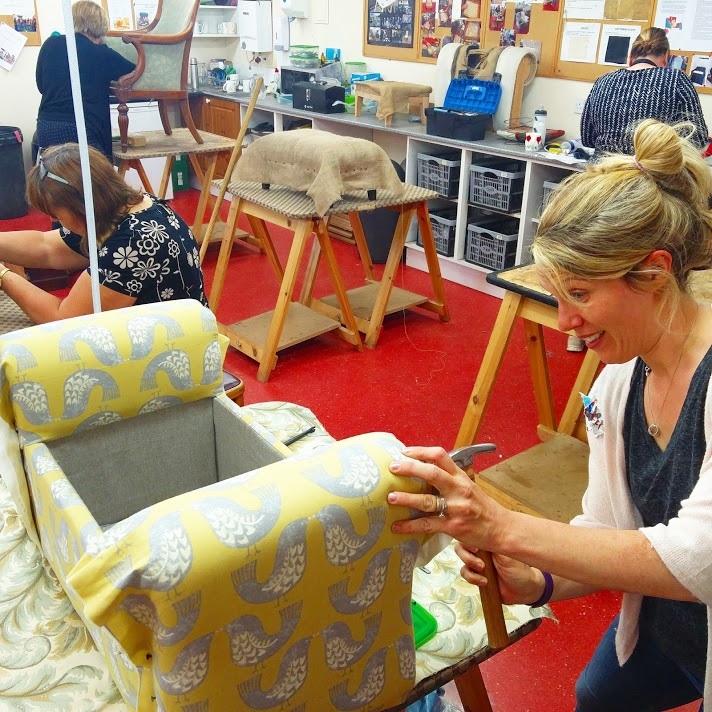 As a beginner you have the opportunity to work on your own small project or make a footstool or headboard that are available at the Skills Centre. As an improver, you can choose one of these or a more complex project to reflect your ability. 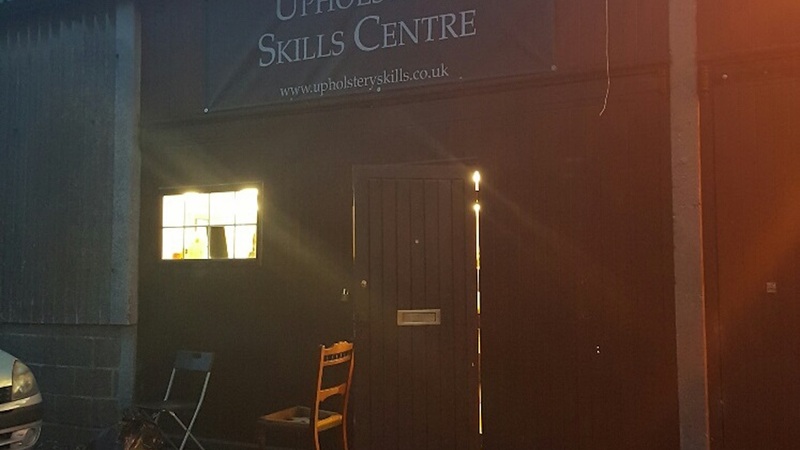 Classes run each term for 5 weeks on Tuesday evenings from 6.30pm to 8.30pm. Tools are provided with the option of purchasing your own set if you wish. The upholstery materials are purchased as and when you require them at the Centre.